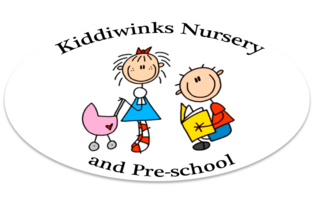 At Kiddiwinks we have a large supervised outdoor play area which is easily and safely accessed by the children whenever they choose, weather permitting. 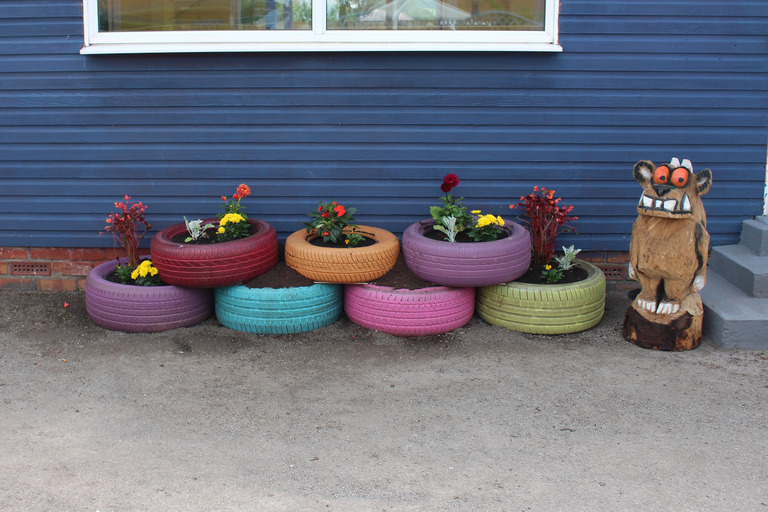 This includes hard surface as well as lawned areas, our small nursery garden and a large “Wendy House”. 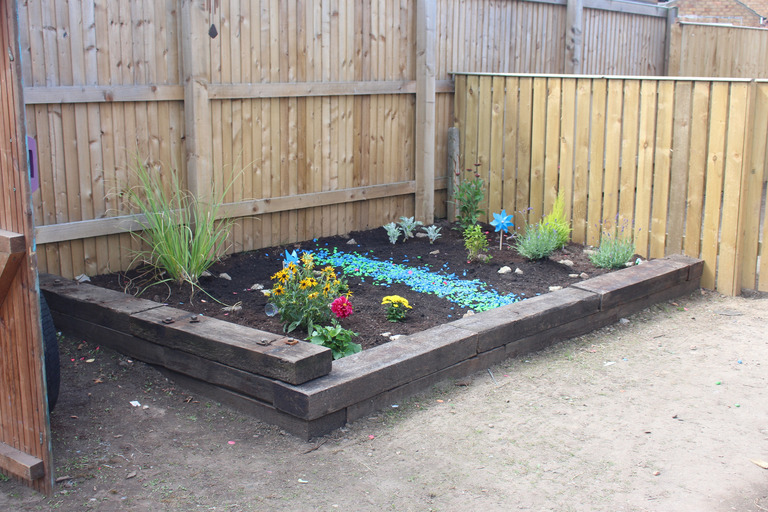 We have areas including a large pirate ship for the children to climb and extend their immagination as well as a firmens pole and large slide. 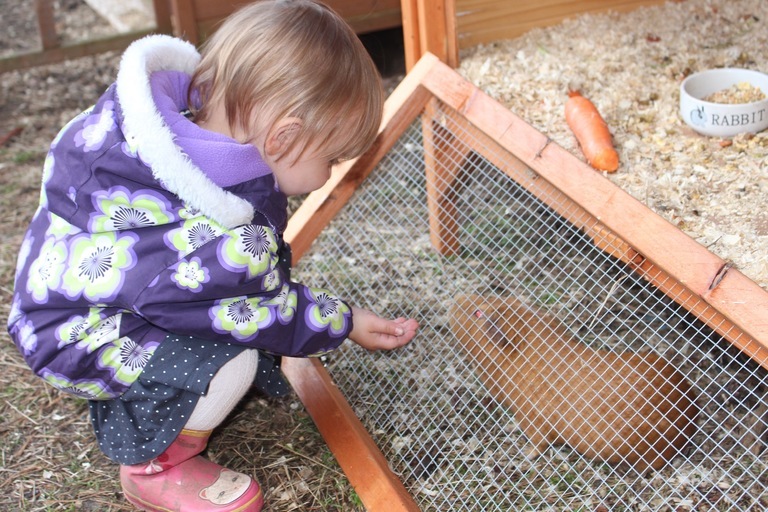 We have an enclosed area with two guinea pigs and two rabbits which the children can access with a member of staff. 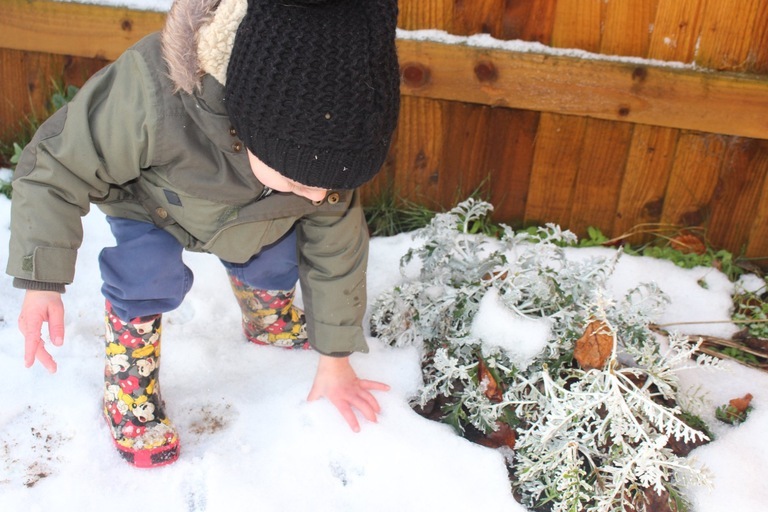 All areas are designed to mirror the inside, including mark making, role play and messy play.